Have you listened to your body language lately? Lean in – not away from the patient. 1. A written financial policy shows patients what payment options are available to them at your practice. 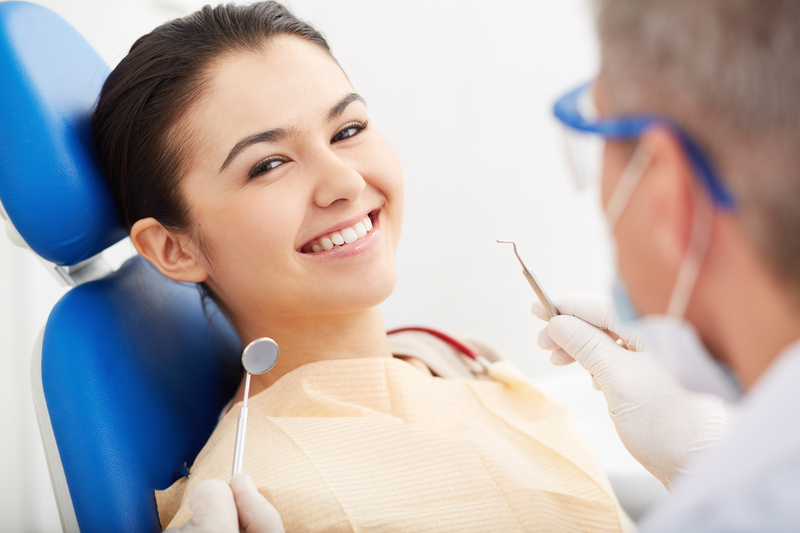 The policy can include how dental insurance is managed, as well as all payment and financing options. 2. A payment chart or payment calculator makes it easy for patients to see their CareCredit financing options and estimated monthly payments, so they can choose the one that best fits their family’s needs. When you purposefully use your body language to communicate confidence and your sincere interest in helping patients get care, combined with visual aids to enhance learning, financial conversations are easier for you and the patient. *Bradford, William C., Reaching the Visual Learner: Teaching Property Through Art (September 1, 2011). The Law Teacher Vol. 11, 2004.